Apple has hired a former executive from fierce competitor Samsung to lead its business operations in South Korea, according to a report from Bloomberg. 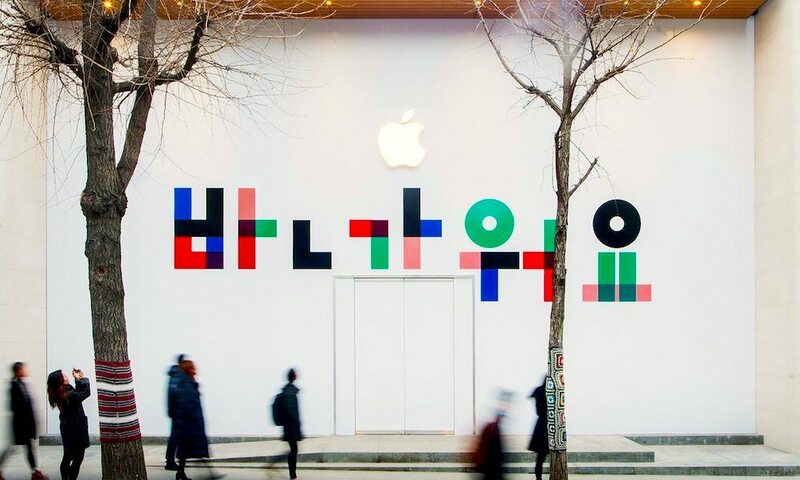 Brandon Yoon – who has held executive roles at companies like Microsoft and Samsung – has taken over the position of general manager of Apple Korea. The Cupertino-based tech giant hasn’t commented on the situation, but Yoon’s LinkedIn profile shows that he started the role this month. Yoon describes himself as a “seasoned executive” who has a “strong track record in managing E-commerce, retail and digital marketing for global brands in multiple markets”. He has experience in a range of areas, including consumer electronics, accessories, SaaS, search, online gaming, digital supply chain, online payments and customer service. South Korea is home to some of the world’s biggest companies, including those in the technology industry like Samsung and LG. It’s likely that Yoon will be responsible for developing Apple’s business interests in the country, although the task won’t be easy. Apple has faced a plethora of challenging situations in the country. Last year, just before the firm was about to unveil the iPhone X, South Korean authorities launched a raid on its Seoul-based office. At the time, British newspaper The Metro reported that officials launched an investigation into the firm over its business practices. Critics hit back by accusing the South Korean government of trying to derail the launch of the iPhone X.
Apple hasn’t had the best of relationships with the Korean Fair Trade Commission in the past, either. In 2016, the watchdog quizzed Apple about “unfair” contracts it had negotiated with South Korean phone networks. It’s likely that the 2017 raid was connected to this case. And now, the Korea Herald claims that the commission could slap Apple with a hefty penalty after it reportedly made its telecom partners pay for iPhone marketing campaigns.